We believe a deli should be inspiring and occasionally challenging too. Food is our passion and we want to offer the finest produce available to our customers. We source food from local and international producers to give you the opportunity to try the best of what is on offer. It isn't just about sourcing fine foods; we know that there are some things that taste best when freshly made, so our chefs prepare new dishes every day to ensure our passion brings you pleasure. From the essential everyday stalwarts of the discerning household, to the esoteric tastes of the cheese aficionado you'll find we have a selection to satisfy. We know a lot about our cheeses and take time to understand the qualities and characteristics of each dairy and its produce. It means we can help you to plan the best ways to store and serve your cheeses so that you enjoy them the way the cheesemaker intended. But we want to introduce you to new experiences too and so we have sourced a range of biscuits, crackers, pickles, chutneys and other treats we hope will bring a smile of delight when enjoyed with our cheeses. Charcuterie; the preparation and presentation of premium meats to fine recipes and traditions. Each country and region has some tradition in this ancient form of meat preparation and we love to celebrate the diversity, creativity and traditions of this food craft. You'll find a choice of classic and new recipes to enjoy along with other essentials such as olives and sun-dried tomatoes so that you can create the combinations which bring out the full local flavours of each dish. 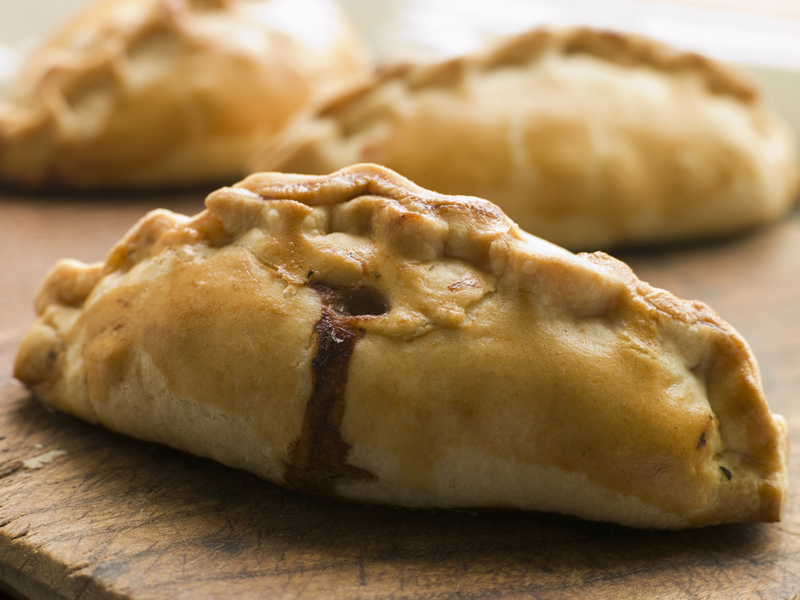 Our range of award winning pies and pasties are sourced from local suppliers who pride themselves in creating flavours that satisfy the most discerning palates in the land. Classic pies & pasties with traditional fillings and new recipes with innovative flavour pairings are all available for you to enjoy. Halsey's has been the purveyor of an incredible range of teas and coffees to the people of Hitchin for many, many years. All are available to sample in the Eatery, prepared by experts, or for you to take home and enjoy. Our amazing selection features loose leaf teas including green teas, herbal teas and fruit infusions. Our wide range of coffee beans are carefully kept (‘though they never spend long with us!) and ground to order. You’ll find a range of great blends too. And, of course, we always have decaffeinated options.